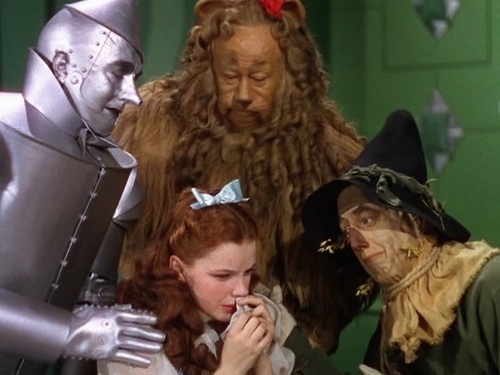 Dorothy Crying. a scene from the wizard of oz. Wallpaper and background images in the Le Magicien d’Oz club tagged: dorothy friends crying wizard of oz photo. This was such a touching scene!